BOATBUILDERS ARE INVENTIVE, whether applying innovations to existing designs or creating something completely new—even things with wheels. In these profiles from Boats of the Year 2018, the builders’ products are varied but they are all designed to get people out on the water or the road, enjoying the natural world in the way that best suits their passions. At Chase Small Craft, a popular kit rowboat was modified to create a lighter version for open-water racing. 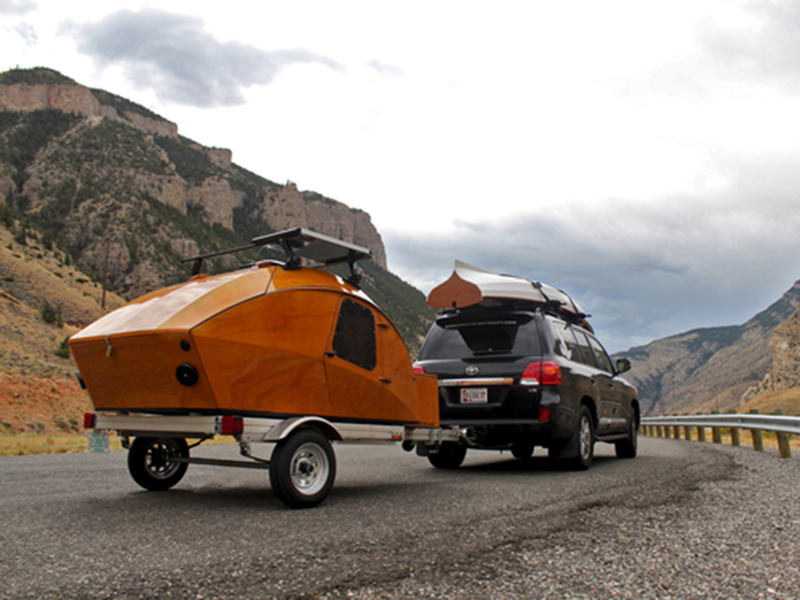 Another kit-boat company, Chesapeake Light Craft, ventured onto the road with a Teardrop Camper Kit. And at Classic Boat Shop, a Pisces 21 and a Morris 45 were updated with current systems and layouts for improved safety and performance.